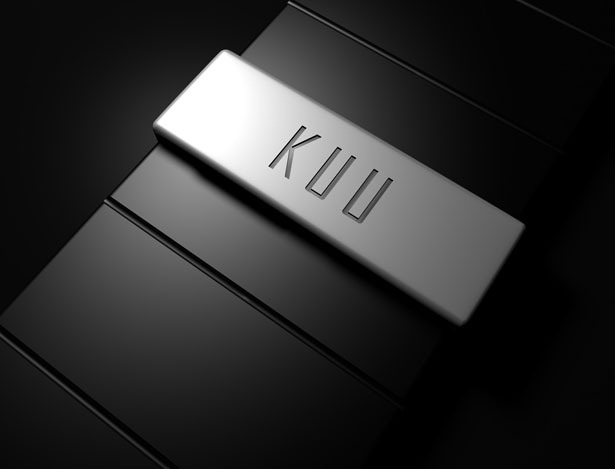 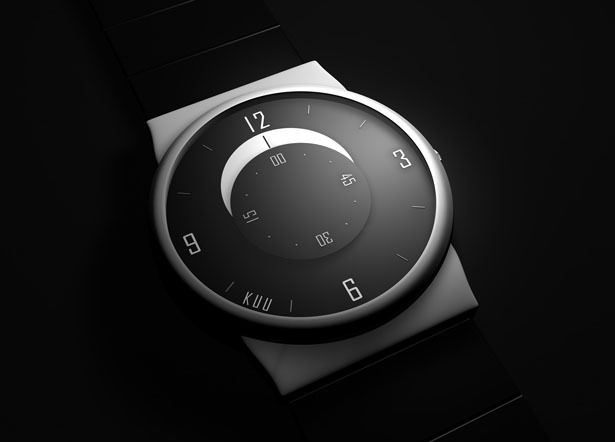 The main objective of KUU watch design is to inform the time by using only one needle to mark the minutes and the hours at the same time. 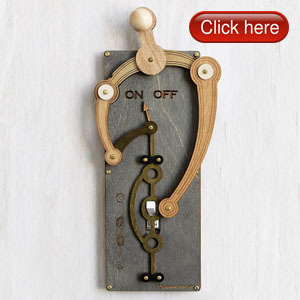 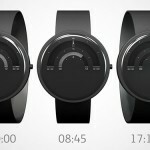 The result is beautiful, unique, and easy to read watch. 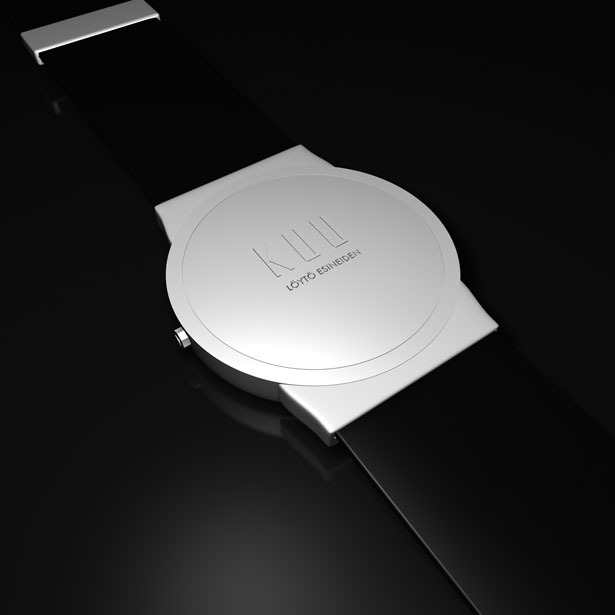 KUU uses 2 circles of equal size within the sphere of the watch, one with the needle, and one for the minutes. 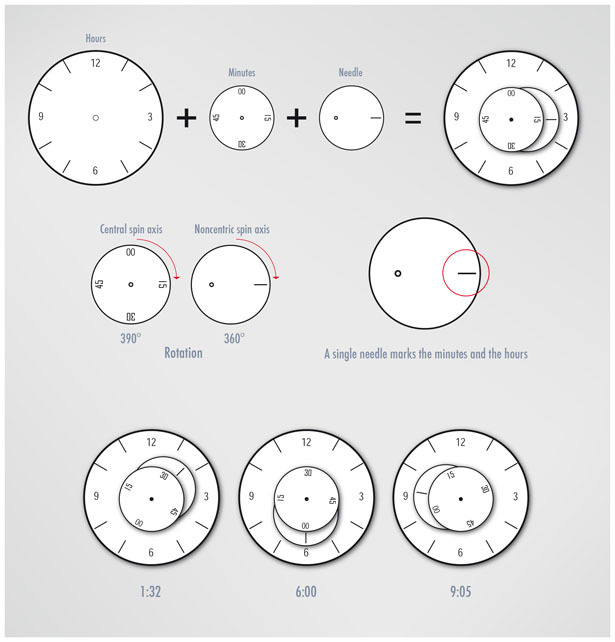 The circle with a needle has a non-concentric turn of 360º, while the circle of the minutes has a concentric turn, but in this case of 390º. 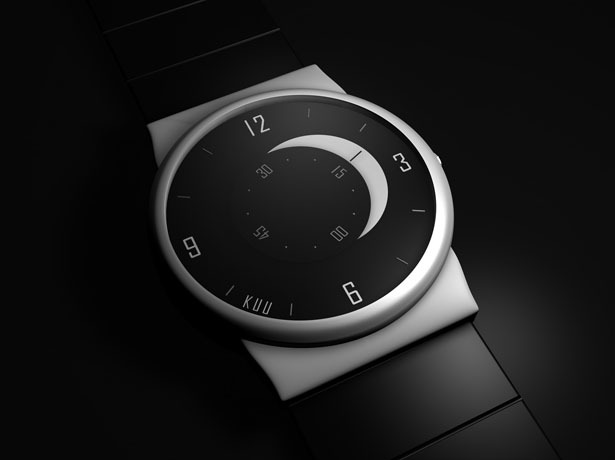 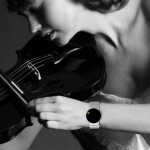 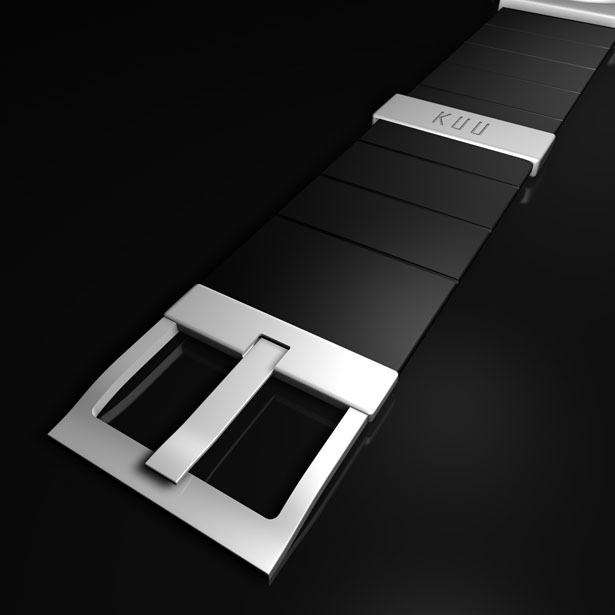 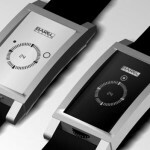 KUU watch has been designed with rubber strap for flexibility and comfort being worn on the wrist. 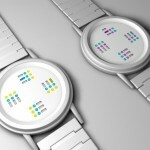 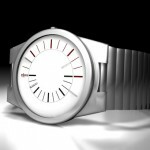 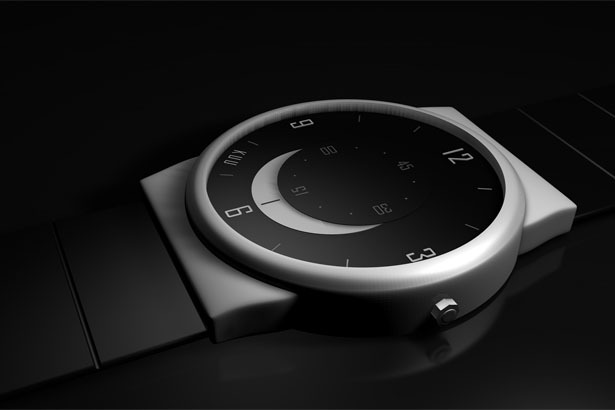 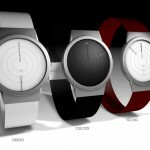 Ingenious design that transforms our traditional analog watch into modern, unique, and stylish watch. 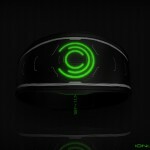 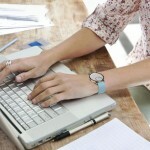 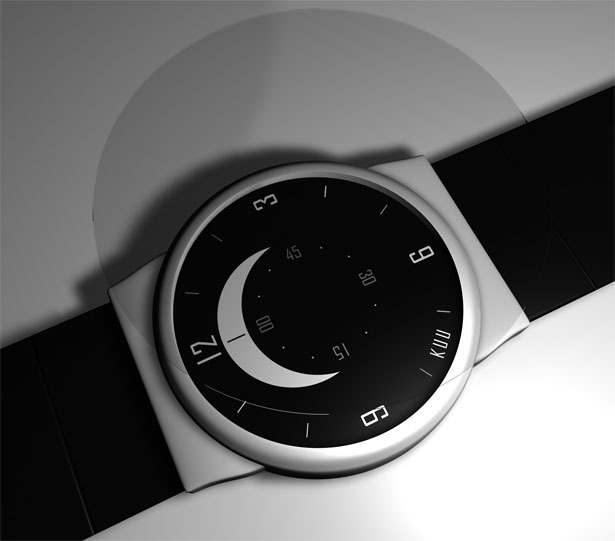 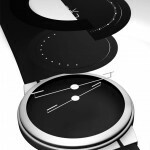 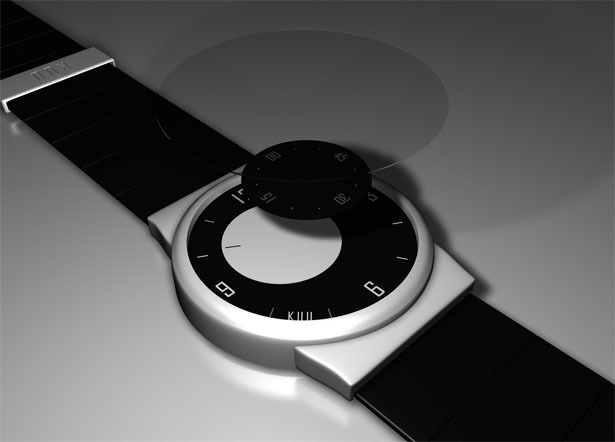 Tagged as Analog Watch, circles, flexibility, ingenious design, main objective, Modern, objective, result, rubber, sphere, turn.